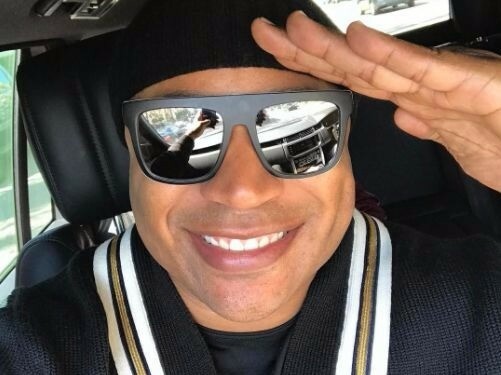 LL Cool J caused a mild but noticeable stir on Twitter last week after he launched a series of tweets that criticized the new crop of rappers and songs floating around the industry (and internet). There's about 5or 6 new rappers out here that I like. The rest are trash. One of the most surprising sentiments was the fact that many people felt the “I’m Bad” MC had no place to comment on the current state of Hip Hop. If i have to watch celebrity lip sync party ever again you are a meatball. Yeah..I feel you dog, every time I hear "headsprung" I want to jump off my balcony. Considering LL’s history in the game and the groundwork he’s laid for many millennial rap acts, it’s hard to believe people wouldn’t stand in his corner. So, what gives him such authority in the game? For those who don’t know, Mr. Ladies Love Cool James was one of the first acts signed to a then-independent start-up label, Def Jam Recordings. Alongside acts like Kurtis Blow and Run DMC, he helped to usher rap into the mainstream spotlight. He’s also arguably the forefather of the rap-pop movement that many artists we’ve all co-signed and enjoyed have spun into multi-million dollar careers. It could be said that his classic single, “I Need Love,” proved butter-soft love songs in Hip Hop had commercial viability. He has a track record of going bar for bar with legends, both in a friendly and competitive way, too. 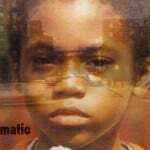 It’s easy to forget he had a verse on the classic remix of Craig Mack’s “Flavor In Ya Ear” alongside Notorious B.I.G. 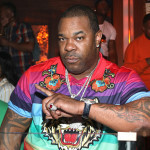 and Busta Rhymes (among others). Or that he dropped a 16 on the chart-topping “Monstars Anthem,” which was the lead single off the Space Jam soundtrack. Then, there are his classic battles. He went toe-to-toe with longtime rival Kool Moe Dee, even dedicating several bars on early ’90s album cuts to the Treacherous Three rapper. He also openly dissed Ice-T (“a brother with a perm deserves to get burned”) on “To Da Break Of Dawn” and went at the super-hyped freestyle spitter Canibus on “4, 3, 2, 1,” which featured the (then) blossoming rapper. On top of all of this — coupled with the strength of straight up golden era respect and mainstream success — he was a driving force behind TROOP clothing, had a prime time television show and boasts an impressive filmography. Much like Snoop Dogg, Queen Latifah, and others in that lane, he managed to be one of the earliest acts to rise to a level where they transcended the genre and became recognizable pop-culture figures. This is all pre-millennium. And again — he did it all with bars. 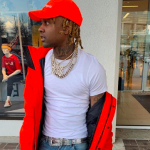 To date, LL has released 13 studio albums and is armed with a rare ability to grow and morph with Hip Hop culture in a way that never really seems forced. From Kangol hats and velour suits to more contemporary styles, he always manages to usher in a warm reception. This impressive resume is why LL’s word holds so much weight. 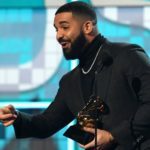 He was a Platinum-selling artist long before a lot of these younger acts were born and has helped shape Hip Hop culture, so put some “respekt” on his name and try to understand his point of view. G.O.A.T. 2 coming soon — hopefully.